One of the biggest regular season meets for Pennsylvania teams -- the Ocean Breeze Invitational -- comes Saturday and Sunday to Staten Island, New York. Entries for the meet have been released. Expect plenty of big times and marks in a variety of events. 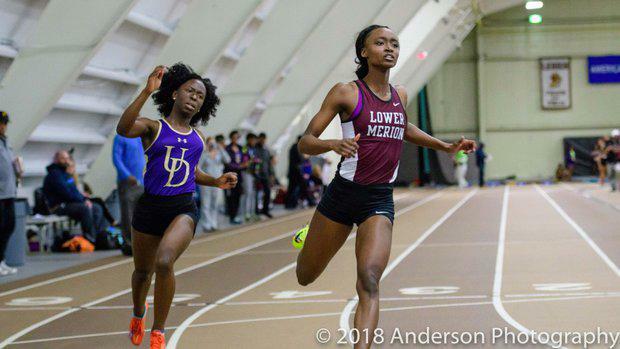 The meet is LIVE on MileSplit all weekend long. The boys compete Saturday, while the girls are set for Sunday.